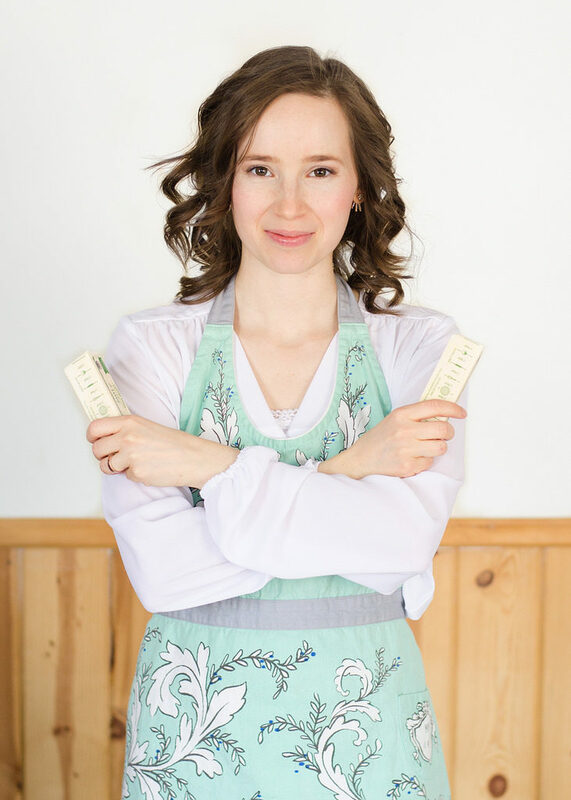 Last month, the people at Natural Balance Foods contacted me, wondering if I would be interested in reviewing some of their “Nākd” fruit and nut bars. I had never heard of the brand, so after doing a bit of digging and asking a few questions, I agreed to give them a go! Natural Balance Foods is a UK-based brand that has just recently started offering their products to US customers. 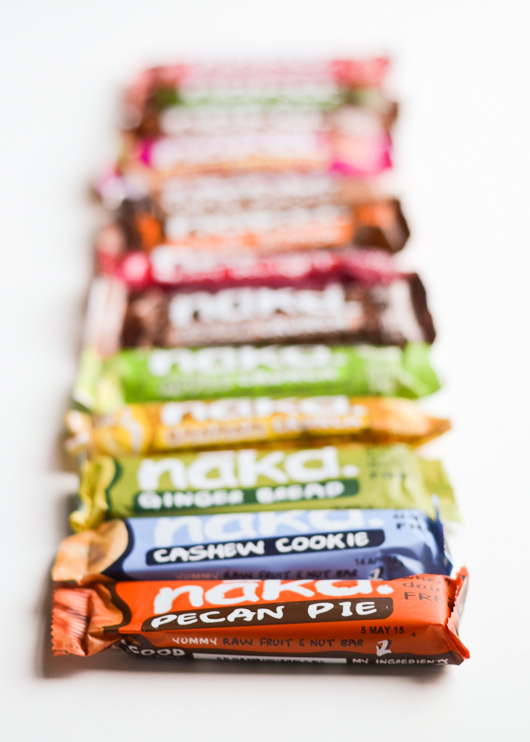 Their Nākd Bars have no added sugar or syrup and are wheat, dairy and gluten free. 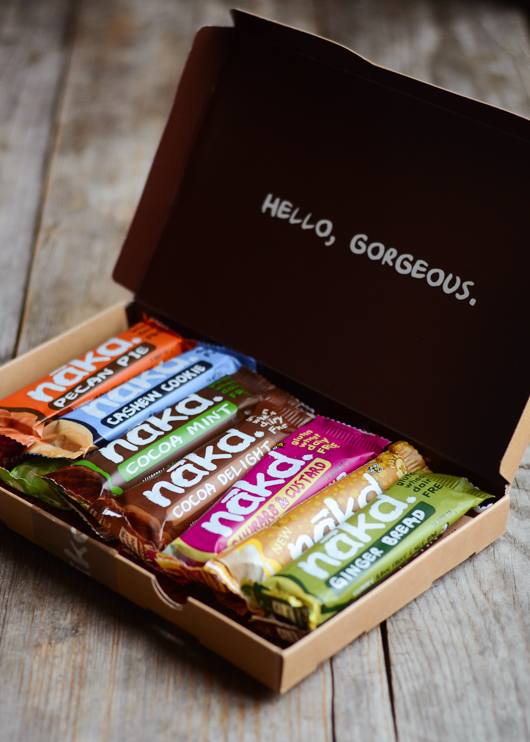 What initially drew me to try out these bars was the small list of ingredients. 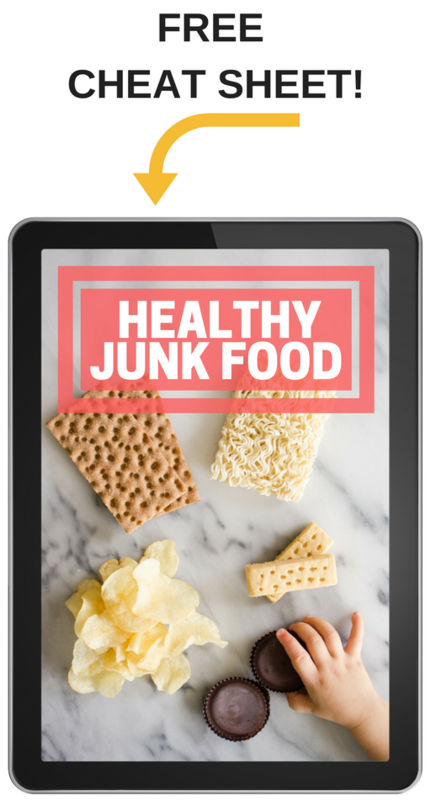 Most of them are composed of dried fruit, nuts and natural flavorings. The Nākd Crunch Bars do contain “soya protein crunchies.” The added crunch was pleasant, but I personally try to avoid soy products. 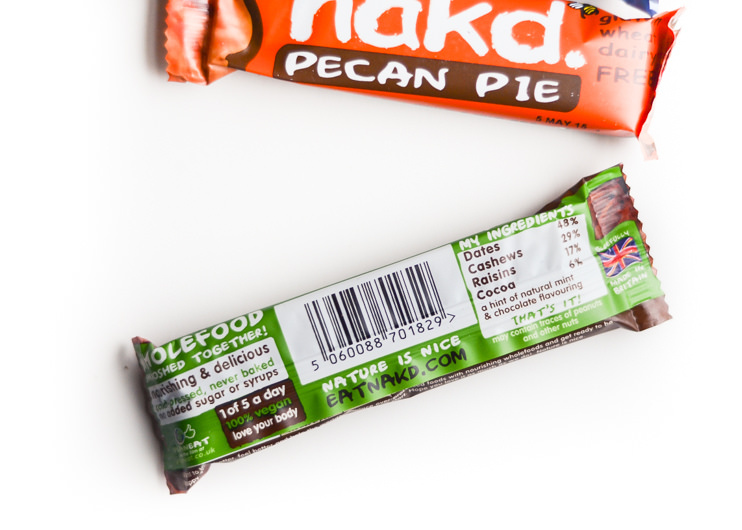 Another thing to note is that these bars contain nuts that haven’t been soaked for optimal nutrition and digestibility. I do think that these are a better choice than the majority of the snack/protein bars on the market, but I wouldn’t recommend consuming huge quantities. You can read about the importance of soaking nuts here and here. Also, some of the bars are listed as “GM Free” on the website, while others are not. I’m not sure if that means that those not listed as GM Free contain genetically modified ingredients or not. I’ll let you guys know if I find out. 1) Rhubarb Custard: I liked how this one was slightly tangy. 2) Cocoa Orange: To my surprise, this one tasted very much like a tootsie roll! 3) Ginger Bread: I thought the spices went really well together. 4) Berry Delight: I’m a raspberry fan, and again I enjoyed the tangy flavor. Reuben didn’t care for it as much. 5) Pecan Pie: Pecans are my favorite nuts, so of course I enjoyed this one. I couldn’t quite like the cocoa mint – I felt that the mint flavor was a bit strong. Reuben said that the cashew cookie was: “Not horrible, but not very tasty.” He also took the banana crunch to work one day and didn’t like it at all. 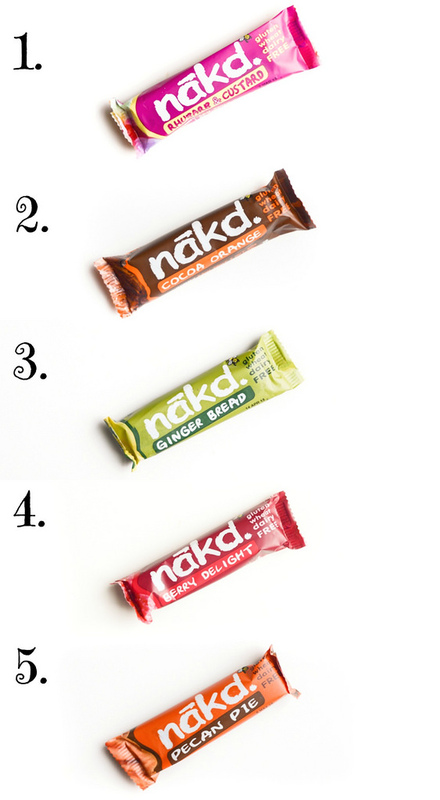 We liked the rest of the crunch bars – it’s just unfortunate that they’re made with soy. I think these are a fun option for on-the-go snacks, but I wouldn’t want to eat copious amounts of them. They work out to about $1.27 a bar, which isn’t outrageous but it isn’t super cheap either. But they’re using higher quality ingredients, so you wouldn’t expect them to be as cheap as, say, a candy bar. I might consider purchasing them online at some point, but I’d be much more likely to buy them if I could find them at a local shop. Shipping is free on their website until January 31st, 2015. Thank you to Natural Balance Foods for providing these bars so that I could let you guys know what I think of them! As always, all opinions are my own.